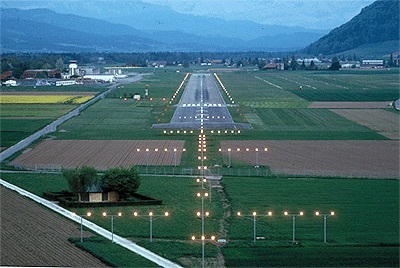 Runway 14/32, ICAO CAT I. Project and site surveillance for electrical equpment and visual ground aids. Coordination with civil engineering.